Esports organization Immortals and the Los Angeles Valiant are getting into the holiday spirit, partnering with St. Jude to raise $500,000 over the next two years. The holidays are a time for giving and a time for loving our fellow man. That sense of love and charity should extend to the less fortunate and those in need. 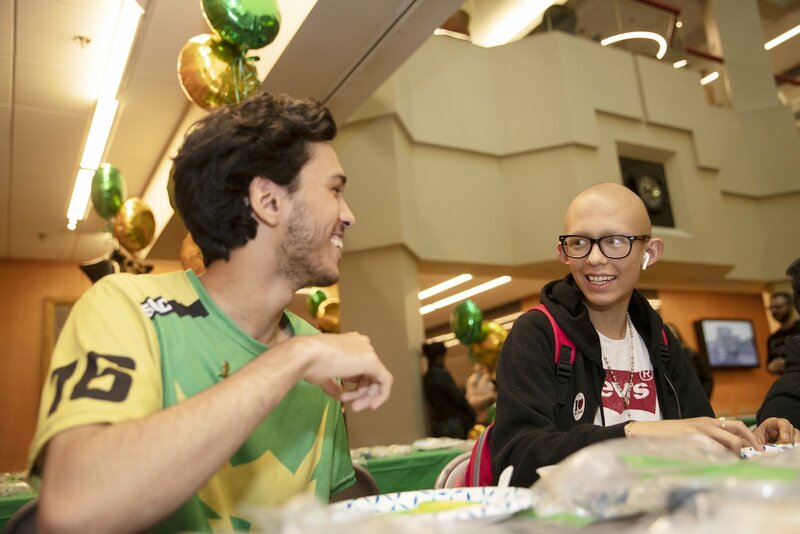 For the folks at St. Jude Children's Research Hospital, they enter the holiday by announcing a special partnership, billed as the first of its kind, with esports organization Immortals. As part of this new partnership, Immortals is pledging to raise $500,000 over the next two years for St. Jude's mission of researching and treating life-threatening childhood diseases. 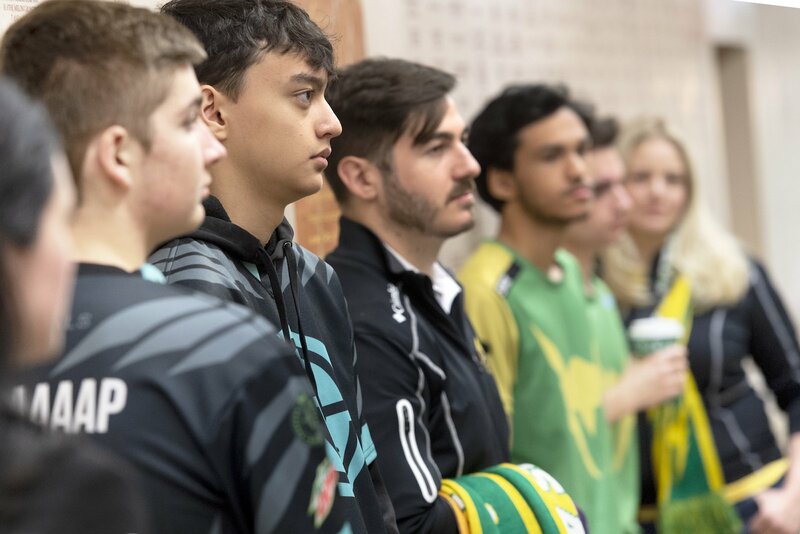 In particular, the partnership will extend to Immortals' Overwatch League team, the Los Angeles Valiant. The Valiant will look to go exponentially bigger than it did in 2018, when it raised thousands for St. Jude via the "Be Valiant" event series and "Live the Legacy" playoff campaign. "It is part of our organizational DNA to give back to the communities that we serve and represent," said Immortals/L.A. Valiant Executive Chairman Noah Whinston via press release. "We believe wholeheartedly in the mission of St. Jude, and it is an honor to work with a partner that shares our values of inclusivity. It's incredible that families at St. Jude never receive a bill, so they can focus on what matters most – helping their child live." In addition to the Valiant team launching donation campaigns throughout the 2019 Overwatch League season, fans can purchase special merchandise with the Valiant and St. Jude branding. The fundraising efforts will go beyond the Valiant, as Immortals will launch a six-hour charity stream on Wednesday, December 19 with Joshua "Ah Craaaap" Sharon from the organization's Clash Royale taem. The stream is set to kick off on Twitch tomorrow at 12PM PT. To make a donation to St. Jude Children's Research Hospital for the holidays, be sure to visit the St. Jude website.